Disclaimer: I really liked Speed Racer and Cloud Atlas. You need to go in to this film with the right attitude and expectations, and when you do, the 127 minutes could be entertaining. No doubt the Wachowskis' latest is laughingly bad, but admist all the clunky dialogue, wooden acting and ludicrously large plot holes, the story concept itself was interestingly fresh and original, Michael Giacchino's score was fantastic and the special effects were cool - albeit nothing groundbreaking. The Wachowskis have created a world and story that is grand in scope and deep in history, but unfortunately, their vision is limited by the screen time. Many things just happen and scenes start in media res. 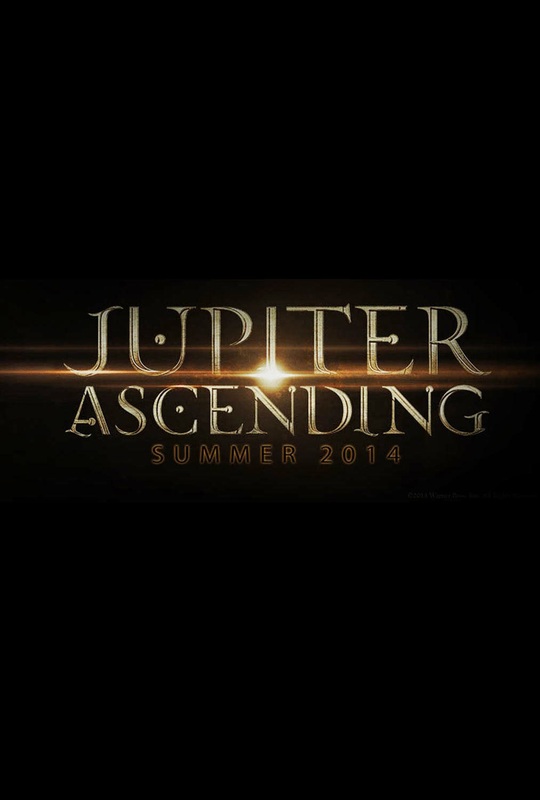 Jupiter Ascending would definitely benefit more as a mini-series or as a graphic novel, or even a trilogy, just so that they could flesh out the characters more and provide more details into the backstory. Maybe Peter Jackson should have been hired! Well, it is that time of the year. Not a bad crop of movies for 2014, but really nothing too memorable or spectacular. Most were rather low-key hits (the irony!). 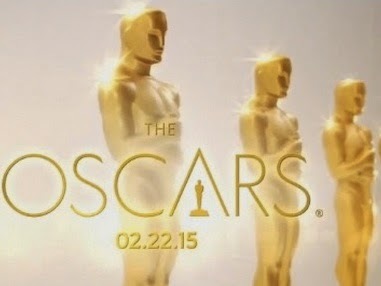 As usual there were snubs and with that comes the unexpected nominees, and this year's surprises were mostly not very pleasant. For every Jake Gyllenhaal, there is a Bradley Cooper and Steve Carrell; Jessica Chastain passed over for Meryl Streep; Selma (which I have not watched) is barely making a presence. But then again, it was also a good year for indies: Boyhood, Birdman, The Grand Budapest Hotel, and for the Brits: Eddie Redmayne and Felicity Jones for The Theory of Everything, and Benedict Cumberbatch and Kiera Knightley for The Imitation Game. J.C. Chandor's latest after last year's phenomenal All Is Lostis a slow-burning, meditative drama that examined the human's spirit as it tries to stay above the ever-rising tide of darkness, with great performances by Oscar Isaac and Jessica Chastain (another ubiquitous year again, and definitely robbed of a Best Supporting Actress nomination...sorry Meryl). Beautifully shot by Bradford Young, Chandor offered an understated direction on a rather theatrical script. Winter in New York is always a good setting for gritty, noir-ish crime. Well-paced with answers and revelations teased and revealed at its own time with a tension constantly simmering under the surface but never really boiling over. Except for that penultimate scene which was really unnecessary drama and kind of spoilt the tone and gravitas of the final scene. 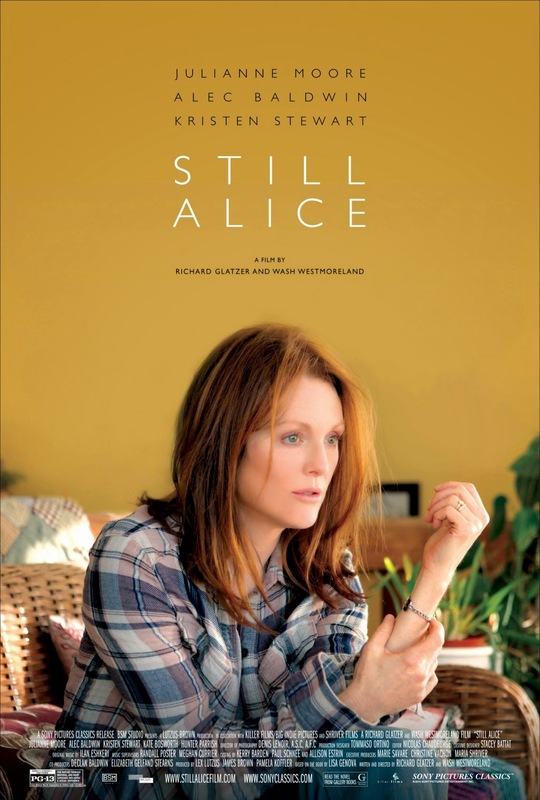 What a heartbreakingly great performance by Julianne Moore in a film that bravely eschewed Hollywood sentimentality and dramatics to deliver a poignant and touching story on one woman's struggles and her journey through (early-onset) Alzheimer's disease. Directors/Writers Richard Glatzer and Wash Westmoreland adapted Lisa Genova's novel into a heartfelt story of the decline of an intelligent woman struck with early onset Alzheimer's. They focused on her journey and relegated the support by her family into the background. Such that, we are only purvey to her struggles and not how it affects the people around her, and consequently, how that affects her as a patient. Nonetheless, Moore was astounding in displaying her internal struggles and spectacularly disappeared into her role. As her character slowly fades away through the course of 101 minutes, Moore also lost more and more herself. A vanity-free performance that highlighted why she is the Actress to beat this year. 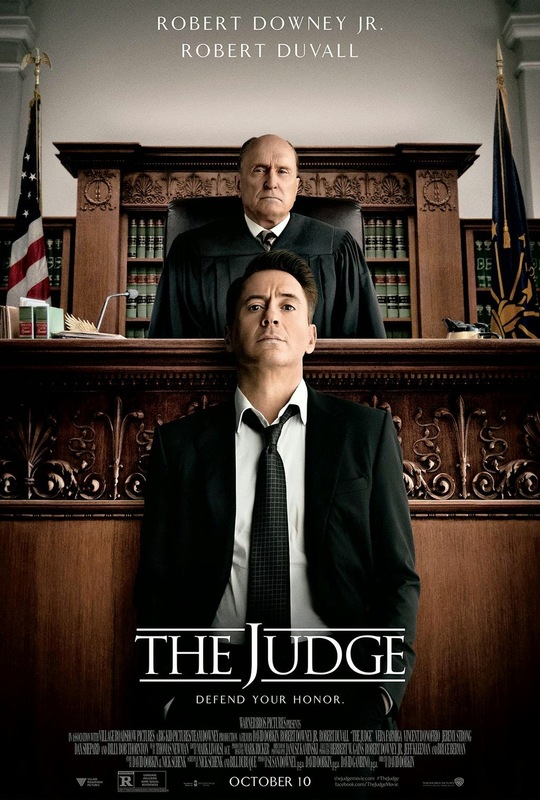 This film was a family drama masked as a legal procedural, with great, sublimal acting from Robert Duvall and Robert Downey Jr. being RDJ. 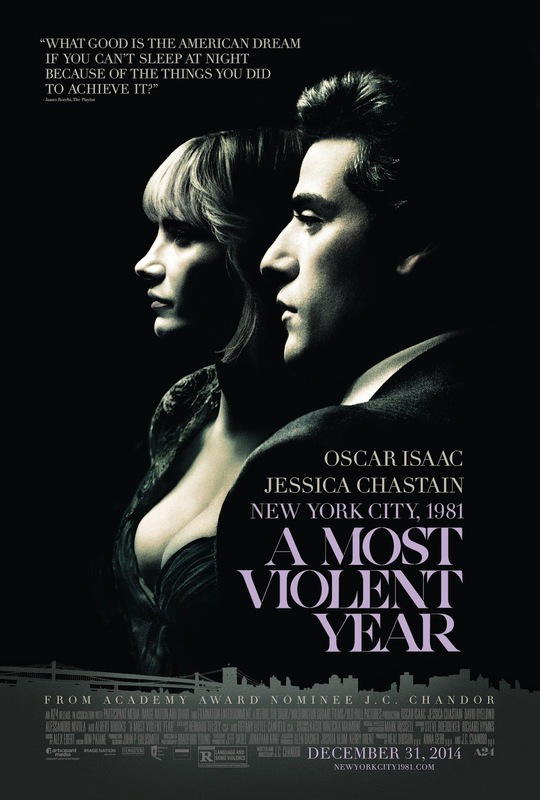 The whole film was too long with too much mis-spent focus on RDJ and the poorly under-utilised and miscast Vera Farmiga. Those scenes really did not serve much purpose other than they attempted to draw parallels between RDJ as a son, and RDJ as a father/husband/partner. Director David Dobkin, and writers Nick Schenk and BIll Dubuque, should have just stuck with the daughter to draw those parallels. However, the one thing the film got right was the portrayal of titular Judge and the resolution of his case. They did not flinch from the uncomfortable truth nor tried to make him a self-sacrificing hero. No Hollywood, or Law & Order, last-minute coup de grace to save him. Bennett Miller's latest offering is a Palme d'Or winner for Best Director and a multi-Academy Awards nominee - and I really liked Moneyball - so the expectations were high going in, but unfortunately, it was not as great as to be expected. As a film, it felt lost and disjointed. Does Miller want to do a sports - wrestling - film, or a character study? And if the latter, who is the focus on? Steve Carell's John du Pont or Channing Tatum's Mark Schultz? There never really was a clear focus. 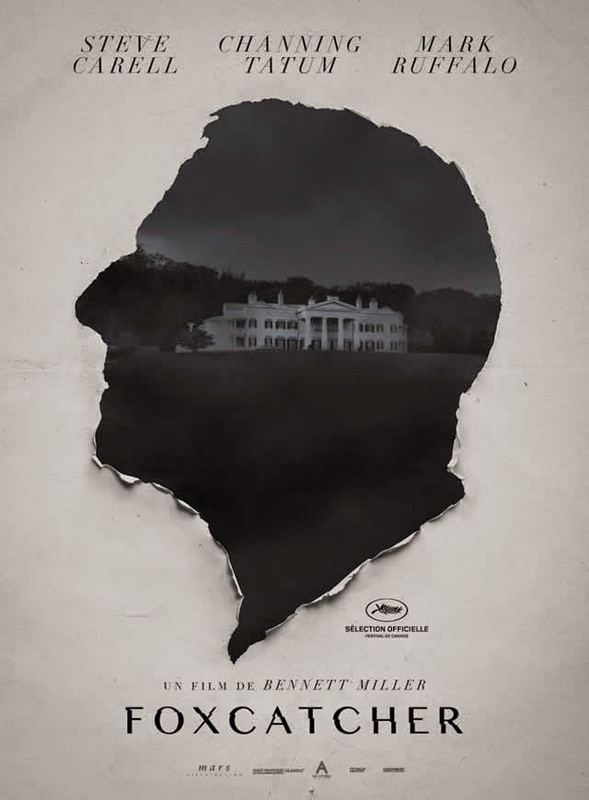 I appreciate the fact that Miller did not show everything but trust in the audience to be intelligent enough to follow, however, in the end, it felt like a true-crime retelling (think: FX's Fargo) rather than an intelligent exploration into the psyche of the persons involved. Writers E Max Frye and Dan Futterman script was filled with too much assumptions - for which Miller also expected the audience to make - regarding the characters actions and motivations. 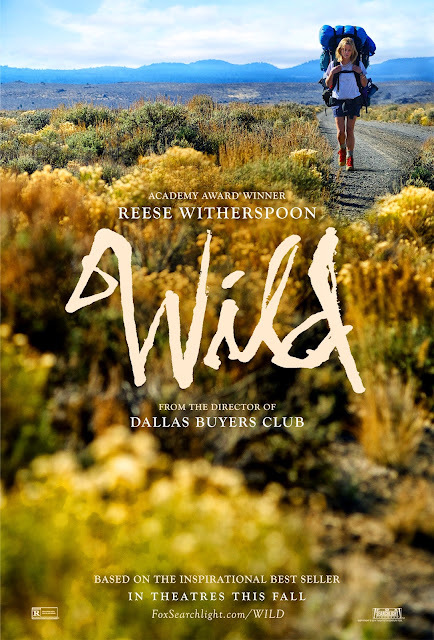 An inspirational and - to me - a relatable film with Nick Hornby's beautiful script brought to life by Reese Witherspoon and the luminous Laura Dern. A much better directorial showcase for Jean-Marc Valleé than last year's Dallas Buyers' Club. Like 127 Hours a few years back, the challenge for one-person dramas will lie in the flashbacks. No one is going to be able to tolerate 127 hours with one man or 1000 miles with one woman and his/her voice-overs. An entertaining, fun and surprisingly touching animation that even adults will appreciate. 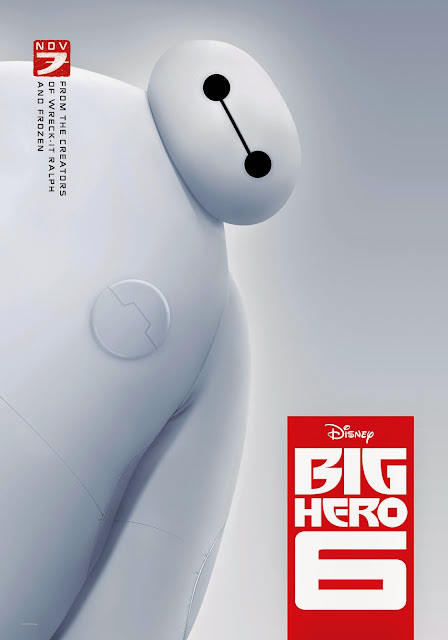 A simple superhero origins movie with great animation and an appealing lead (Baymax, not Hiro). Kudos to the voice talent of Scott Adsit who managed to provide so much emotion to Baymex in just his tonal inflections. 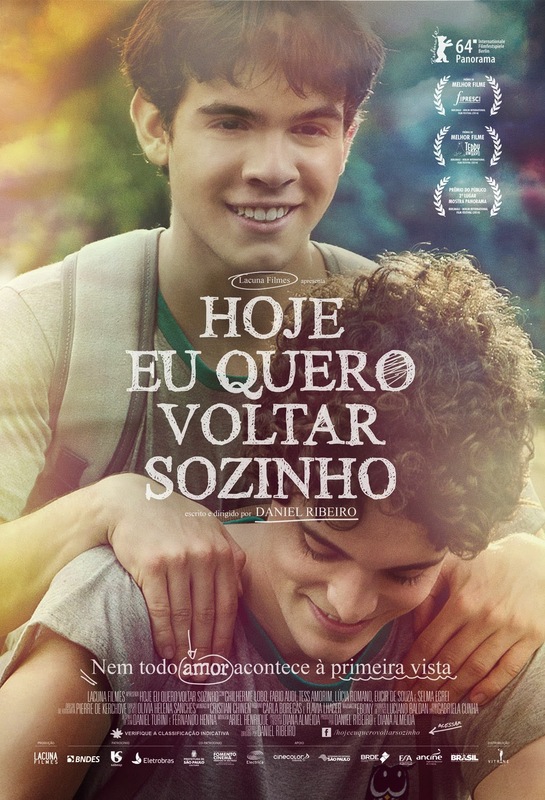 Way more heart than Golden Globes winner How to Train Your Dragon 2, and also more than The Lego Movie. John Lasseter is definitely an asset to Disney! 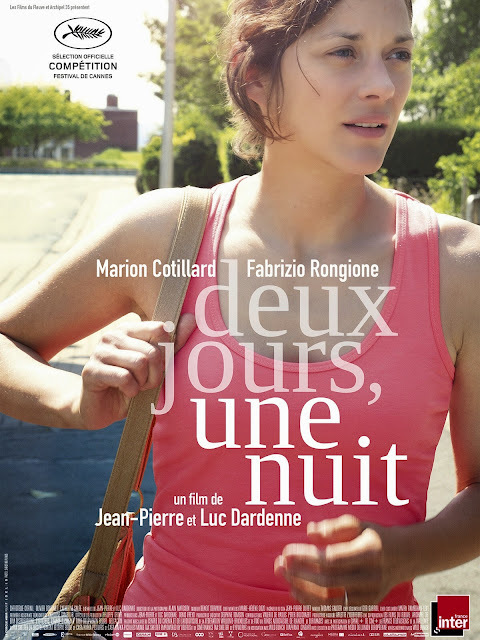 The Dardenne brothers' latest is a simple yet powerfully thought-provoking drama with Marion Cotillard giving one of her finest work ever. Cotillard is - in one word - AMAZING. With just the subtlest of actions, she conveyed the deepest and most complex of emotions. Those eyes are so expressive and were put into great use throughout. Every single high and low that she goes through were felt by the audience. She connected with us on an organic and realistic human level that is so rare in modern cinema. But the main thing about this film is the simplicity of it all. The Dardennes have made an extremely complex film. A morality play that explored so many themes and Life questions. It looked at The Self and how it relates to oneself, family and others. Simple life questions that have no simple answers. It also explored pride and humility, and how we struggle to choose between them.